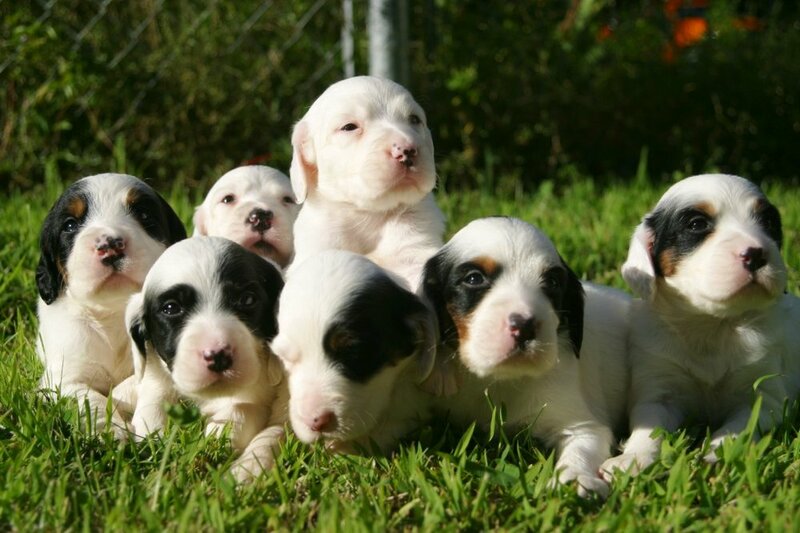 We strive to produce high quality, intelligent, sweet, beautiful Llewellin Setters! 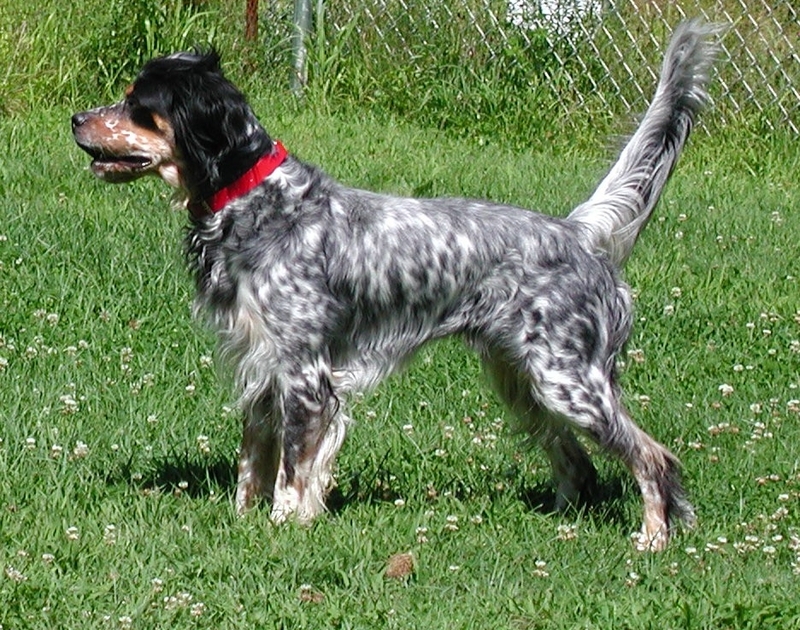 We have learned over the years that the unmistakable Llewellin Setter personality and traits are what set these dogs apart from other bird dog breeds. They thrive in a family atmosphere and are all business in the field with natural instincts like no other. 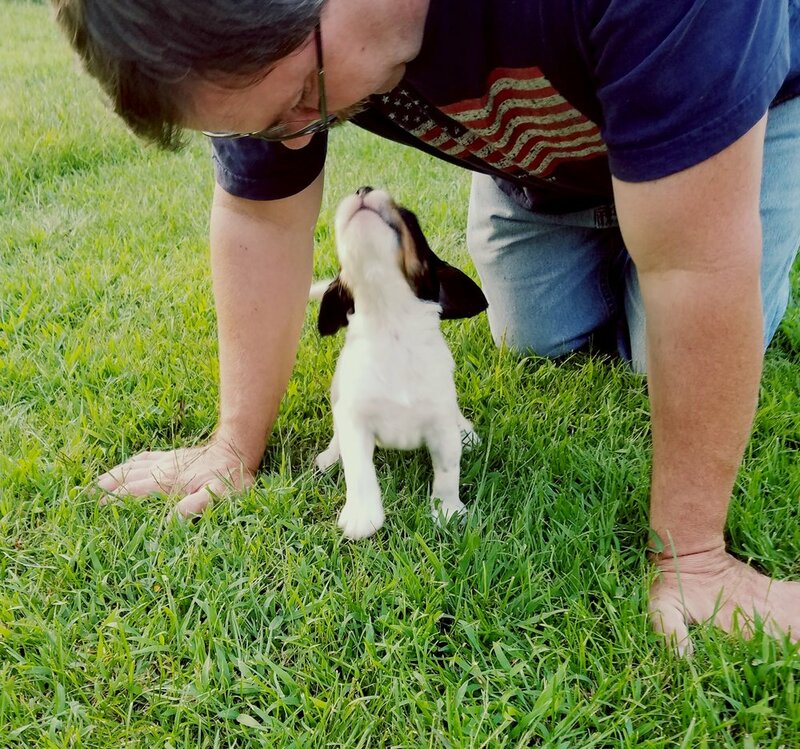 We have also learned that our children play a vital role in raising our pups from birth to bring you the most loving, well adjusted, easy going, future hunter and wonderful family addition! "Every bird hunter dreams of owning the perfect dog. A dog whose abilities in the field are so natural that little or no training is required. A dog whose love for hunting is equaled only by it's devotion to it's master. A dog so described is said to be rare. Many uplanders search there whole lives for such a dog. 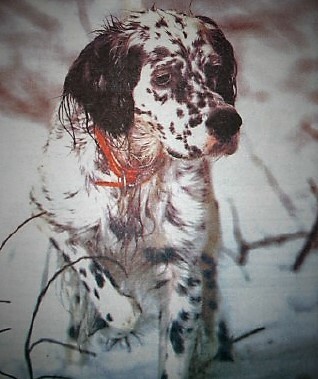 I was fortunate to own such a dog early in my life; that dog was a Llewellin Setter"